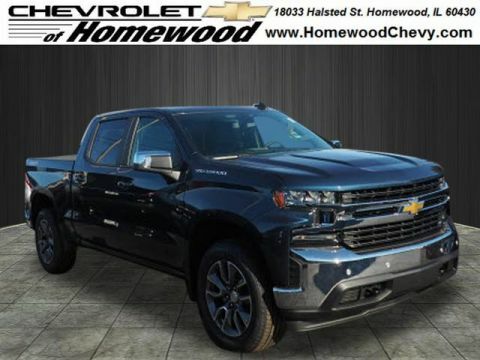 In the words of Edmunds.com, the new Chevy Silverado 1500 for sale “represents the continuing evolution of this segment.” Completely redesigned for 2019, the new Chevy Silverado offers several powertrain options, increased legroom, and the latest technology. 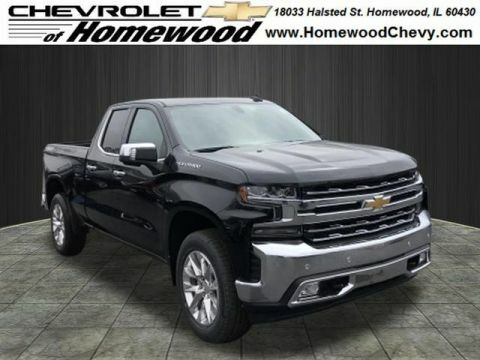 If you’re looking for a new half-ton, the Chevrolet Silverado 1500 is impossible to ignore. 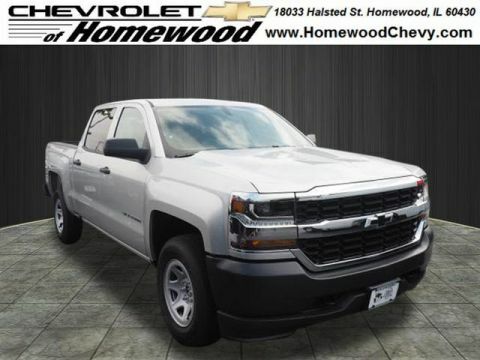 2019 Chevrolet Silverado 2500HD LT Summit White 2019 Chevrolet Silverado 2500HD LT 4WD 6-Speed Automatic Vortec 6.0L V8 SFI Flex Fuel VVT 6-Speed Automatic, 4WD, Black Cloth. 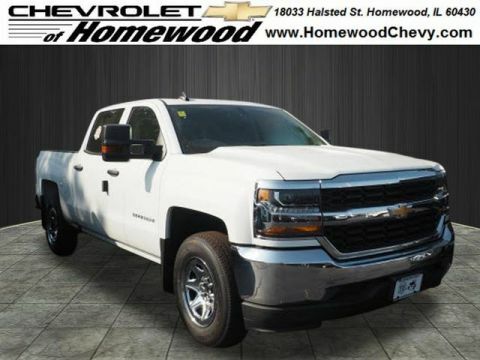 What Can I Do With a New Chevrolet Silverado 1500? 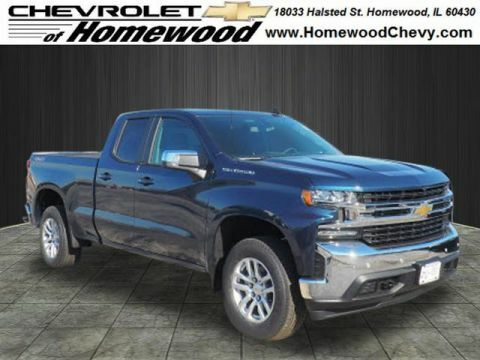 With an available 6.2L V8 engine paired to 10-speed automatic transmission putting you in command of up to 420 hp and 460 lb-ft of torque, the Chevrolet Silverado can tow up to a staggering 12,200 pounds. 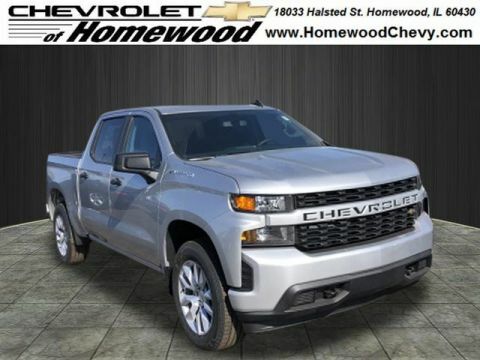 But don’t assume it’s all about power — even entry-level models feature Apple CarPlay and Android Auto compatibility, while upper-tier trims include everything from a 360-Degree camera to 4G LTE Wi-Fi. 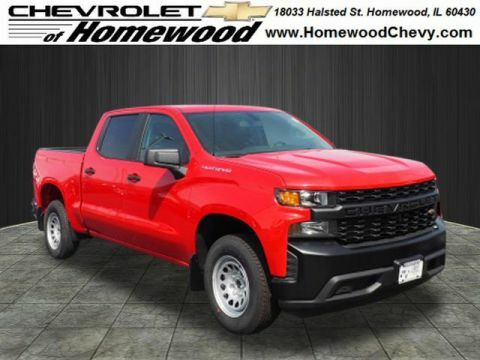 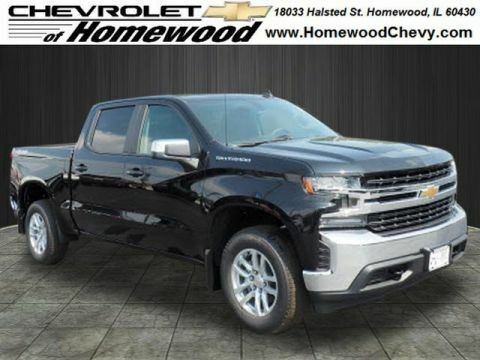 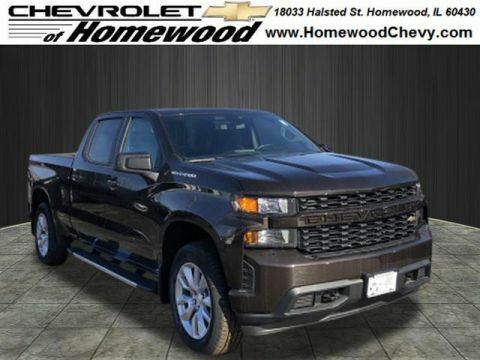 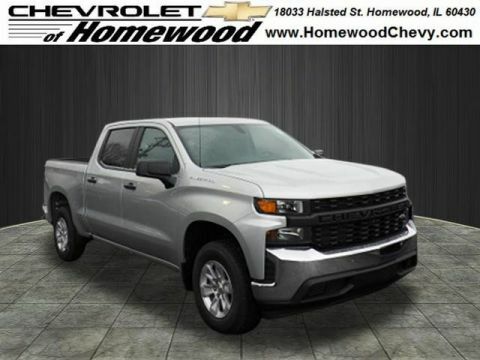 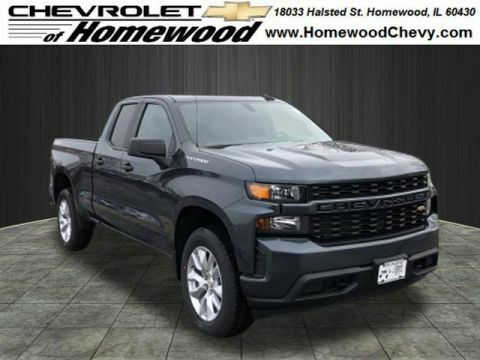 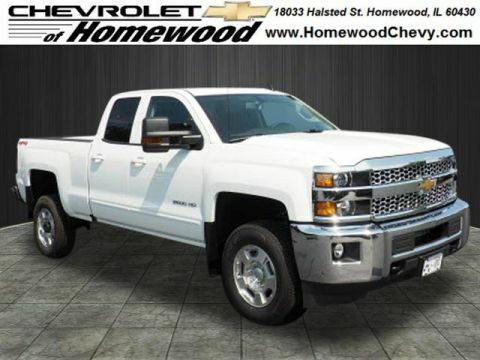 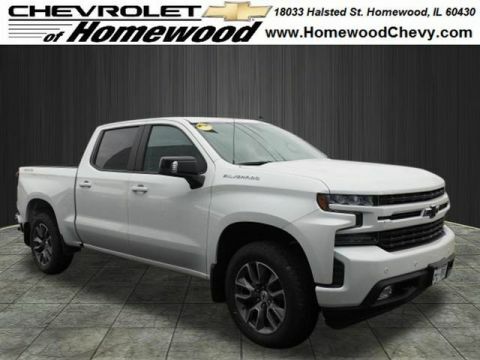 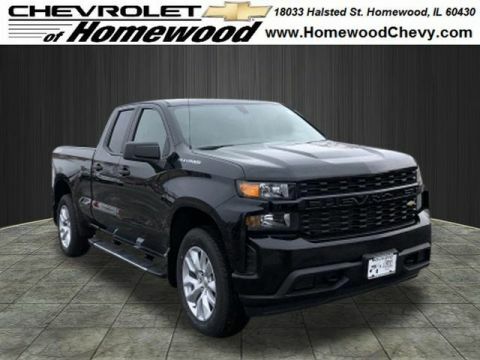 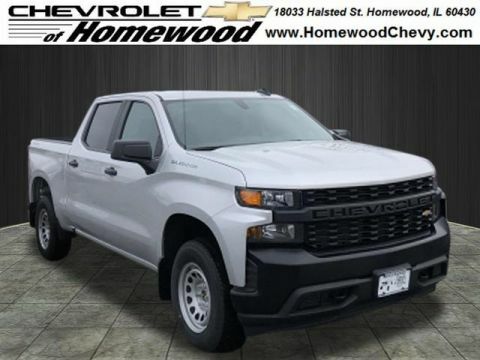 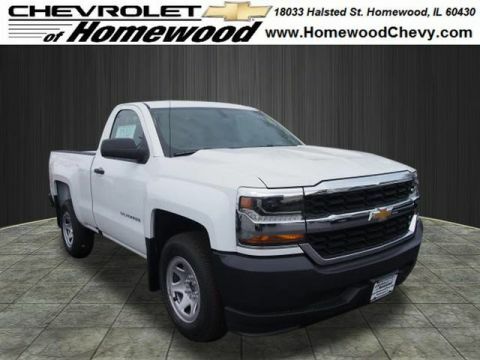 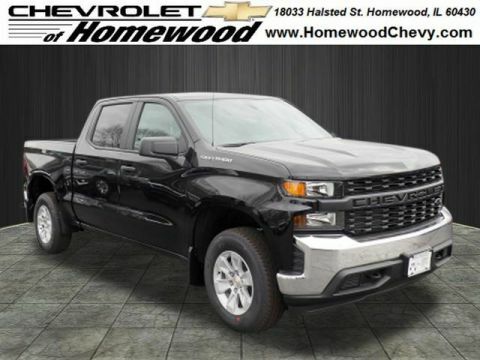 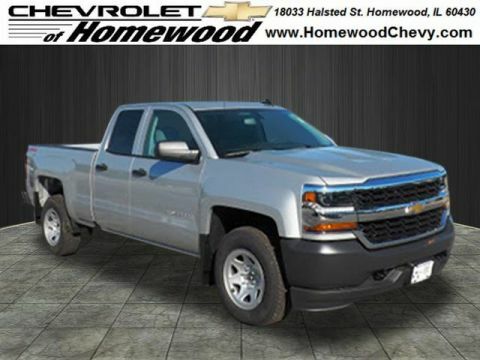 Whether towing trailers between Chicago Heights and Chicago or connecting to the web through Frankfort traffic, the new Chevy pickup never falters. 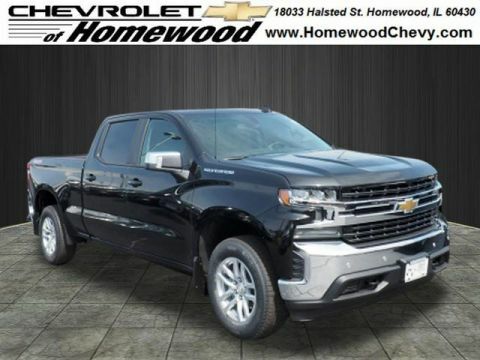 The Chevrolet Silverado is something you need to experience first-hand. 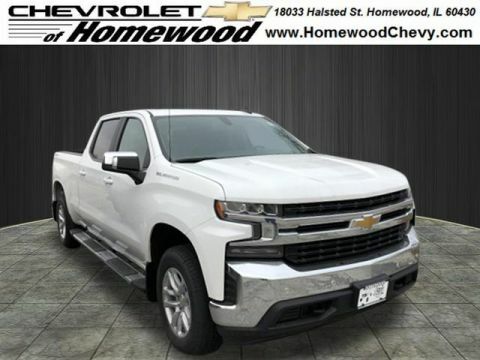 Apply for financing online or feel free to contact us online — you can also just visit us to check out our full inventory of new Chevy Silverado models for sale.